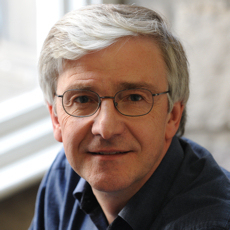 Prof Austin Tate holds the Chair in Knowledge-Based Systems at the University of Edinburgh and is the Director of the Artificial Intelligence Applications Institute at the University. He helped form AIAI in 1984 and since that time has led its efforts to transfer the technologies and methods of artificial intelligence and knowledge systems into commercial, governmental and academic applications throughout the world. He holds degrees in Computer Studies (B.A. Lancaster, 1972) and Machine Intelligence (Ph.D. Edinburgh, 1975). He is a Fellow of the Royal Academy of Engineering, Fellow of the Royal Society of Edinburgh (Scotland's National Academy), and is a Fellow of the Association for the Advancement of Artificial Intelligence amongst other honours. He is a professionally Chartered Engineer. Prof. Tate's research interests are in the use of rich process and plan representations along with tools that can utilize these representations to support planning and activity management. He pioneered the early, now widely used and deployed, approaches to hierarchical planning and constraint satisfaction in the Interplan, Nonlin, O-Plan and I-Plan planning systems. His work on "I-X" is concerned with supporting collaboration between human and system agents to perform cooperative tasks in a "Helpful Environment". Prof. Tate was the Edinburgh PI in the Advanced Knowledge Technologies Interdisciplinary Research Collaboration funded by EPSRC. He also led the DARPA funded Coalition Agent eXperiment (CoAX) project involving some 30 organizations in 4 countries over a 3 year period. His work is being applied to search and rescue and emergency response tasks. His internationally sponsored research work is focused on the use of advanced knowledge and planning technologies, and collaborative systems especially using virtual worlds. 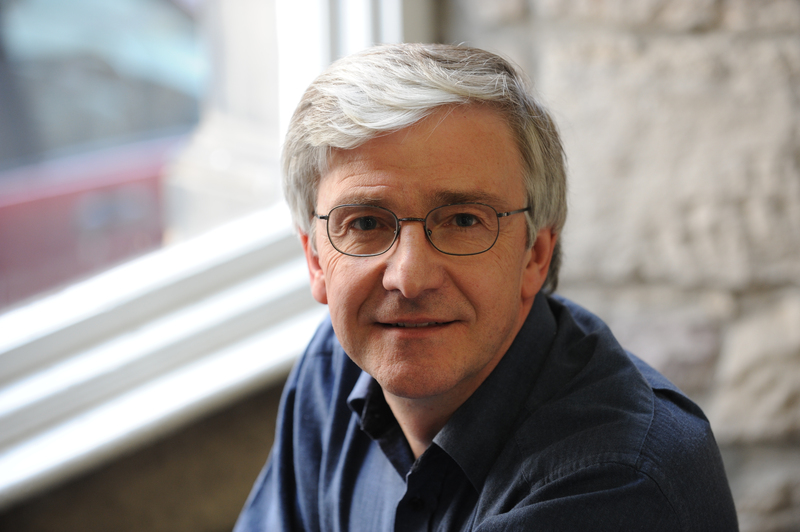 He leads the Virtual University of Edinburgh, Vue, a virtual educational and research institute bringing together those interested in the use of virtual worlds for teaching, research and outreach. Prof. Tate is a Senior Visiting Research Scientist at the Institute of Human & Machine Cognition (IHMC) in Florida. He is on the Senior Advisory Board for IEEE Intelligent Systems journal.